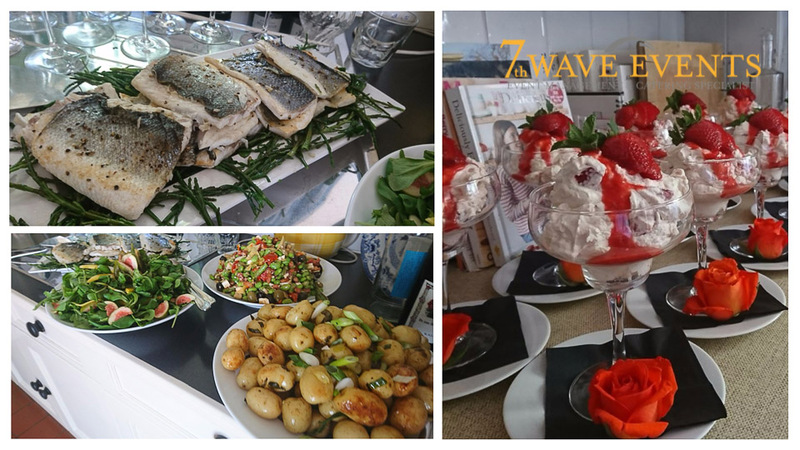 http://www.7thwave-events.co.uk/wp-content/uploads/2018/07/Review-1.jpg 1800 2700 7thadmin http://www.7thwave-events.co.uk/wp-content/uploads/2015/05/7th-wave-logoweb2-1030x250.png 7thadmin2018-07-30 11:19:212018-07-30 11:19:58Thank you! 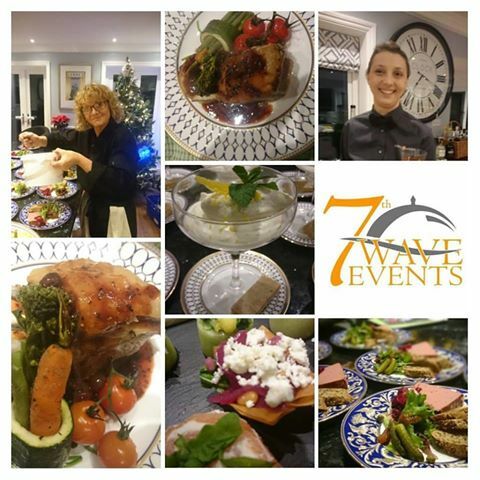 http://www.7thwave-events.co.uk/wp-content/uploads/2015/05/7th-wave-logoweb2-1030x250.png 0 0 7thadmin http://www.7thwave-events.co.uk/wp-content/uploads/2015/05/7th-wave-logoweb2-1030x250.png 7thadmin2017-08-15 19:08:262017-06-22 19:35:26All Aboard the Salamander! 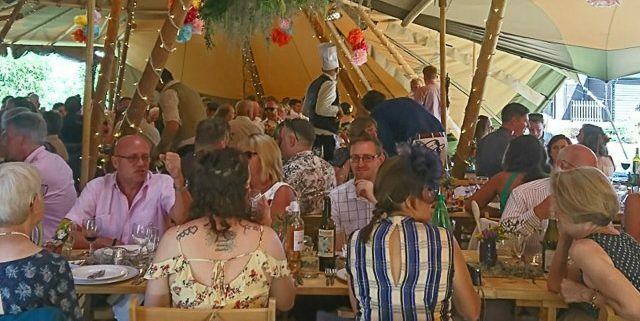 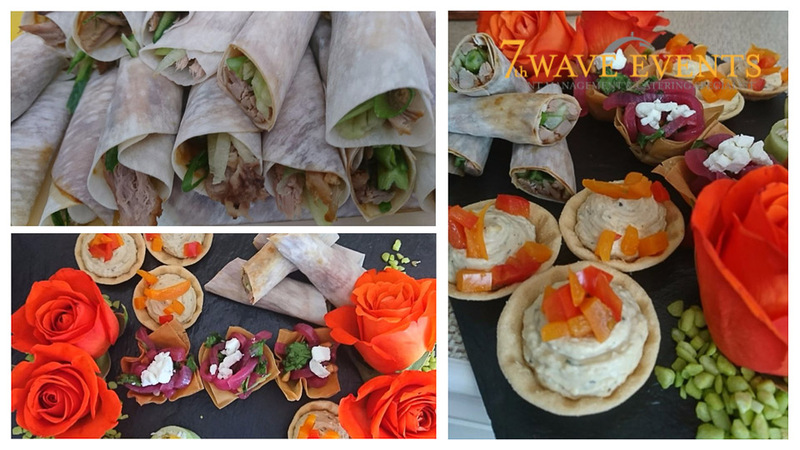 Did you know at 7th Wave Events we can cater for your guests whatever their requirements, please just let us know as soon as you do, if you have any special requests. 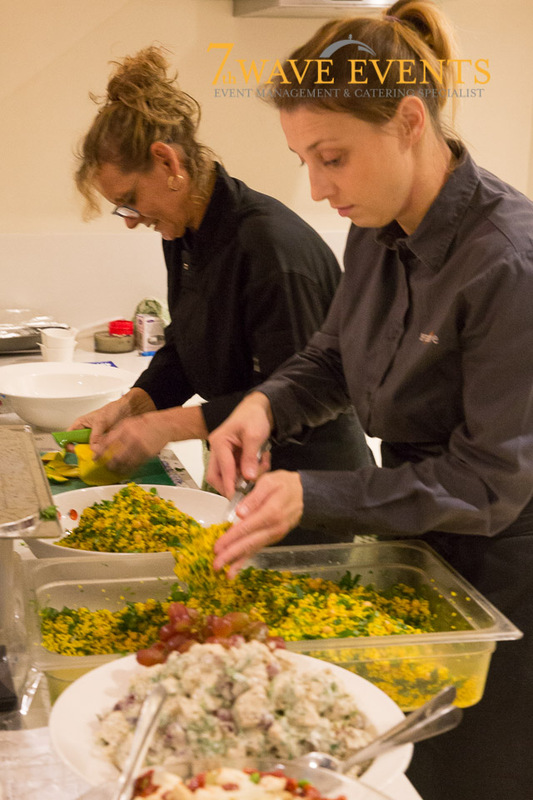 For example through our flexible menu choices we can provide a choice of dishes that can be served hot or cold, that are suitable for vegetarians, pescatarian, child friendly, guests with allergies from Gluten Free, Lactose Intolerant to a Nut free solution, as soon as you pick up the phone and take to us about your menu choices and any foods we need to avoid, we can come up with a bespoke menu that will keep all your guests happy.